The Manchester Institute of Health & Performance is a partnership of Manchester City Council, Sport England and City Football Group. As the world’s largest private hospital group, and with a proven track record in delivering high quality healthcare in the region, HCA Healthcare UK has been brought on board to operate the facility. 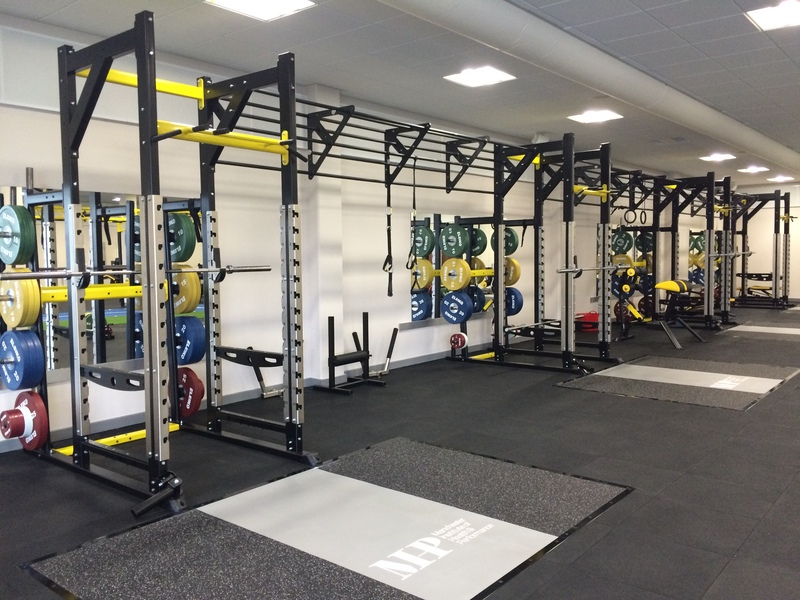 Our UK partner Indigo Fitness installed our DuraTrain tiles at certain area`s of the training facility in order to meet the strict sound and vibration requirements for this project.